Cesarean delivery is thought to be linked to a greater risk of severe maternal complications – primarily hemorrhagic – than vaginal delivery, especially in women aged 35 and over. 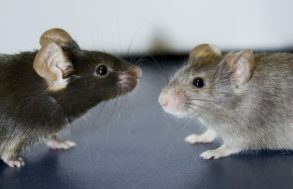 This is what a team of researchers from Inserm, Université Paris Descartes, Université Paris Diderot and Université Paris 13 have observed. These new findings, published in Canadian Medical Association Journal (CMAJ), clearly distinguish the risks linked to this procedure from those related to the pathology or clinical context having required it. There has been a marked increase in cesarean section rates over the last 20 years worldwide. According to the recent results of the 2015 Euro-Peristat report on perinatal health in France and Europe, France is one of the European countries with the lowest cesarean rate, albeit with one in five deliveries concerned. Various studies have already examined the risks related to this mode of delivery. However, while many of them came to the conclusion of an apparent link between cesarean sections and severe maternal complications (massive hemorrhage, infection, pulmonary embolism, etc. ), they did not clearly distinguish between the complications resulting from the condition or clinical context requiring the cesarean from those resulting from surgery itself. To understand whether cesareans themselves are linked to severe maternal complications, French researchers from the EPOPE team at the Research Center for Epidemiology and Biostatistics Sorbonne Paris Cité – CRESS (Inserm/INRA/Université Paris Descartes/Université Paris Diderot/Université Paris 13), examined a subpopulation of a larger study (EPIMOMS). In six regions of France, they compared 1444 women who had experienced severe post-birth complications – major hemorrhages for the most part – with 3464 control women who had not experienced such events. The tools used for the analysis took into account the women’s risk level and health condition prior to delivery, in order to best isolate the risks related solely to the cesarean section. 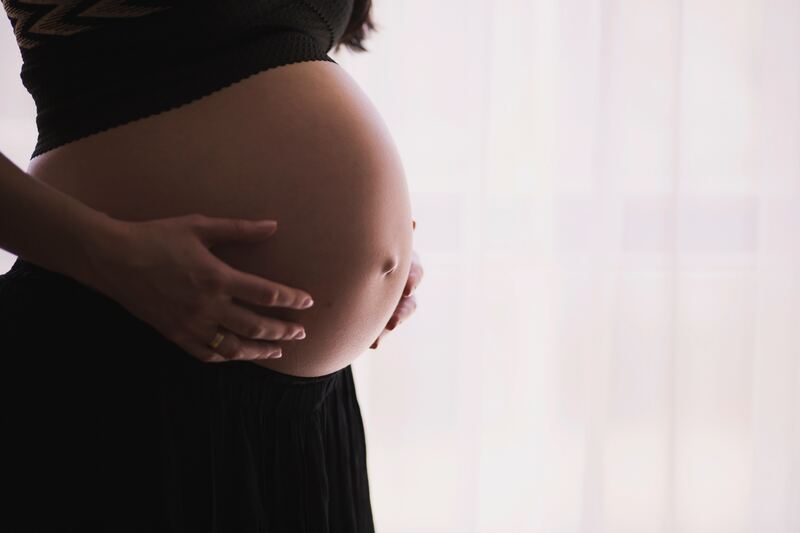 The research team observed an increased risk of severe post-birth complications in women having undergone cesarean section, irrespective of whether it was performed before or during labor. These findings are particularly significant in women aged 35 and over. Indeed, while severe maternal complications are rare overall (1.5 % of deliveries), the study revealed an almost two-fold (x1.8) probability of occurrence in women with cesarean as opposed to vaginal delivery, rising to three-fold for women aged 35 and over. The researchers hypothesized that this age-related potentiation of the hemorrhagic excess risk is linked to the age-related reduction of the ability of the uterus to contract after birth to halt the physiological bleeding. 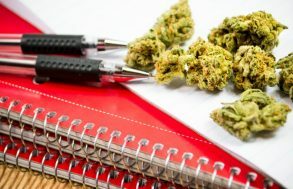 Is the Link Between Early Cannabis Use and Academic Performance Becoming Clearer?